You are invited to join us for WINE ON-PAINT ON PARTY WITH LARISA! 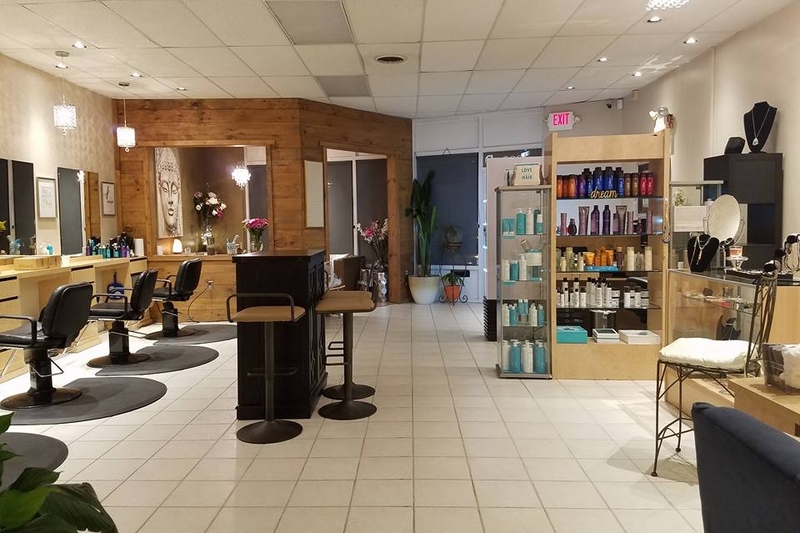 Let your creativity to bloom at Positive Beauty Boutique Salon, an upscale beauty destination in Cranston, RI! Bring a friend and join us for a Wine, Paint and Beauty night. Let’s paint a canvas and sip some wine: it will be so divine! With wine Positive Beauty Boutique Salon will have some special treats of infamous "Cheese & More Board" ! No art experience required. Limited space. For payment, please click here.